@slouchy._.sansy "Mweh? It's big on me. Is typing . . "Be GOOD child" . . 🎨 ? 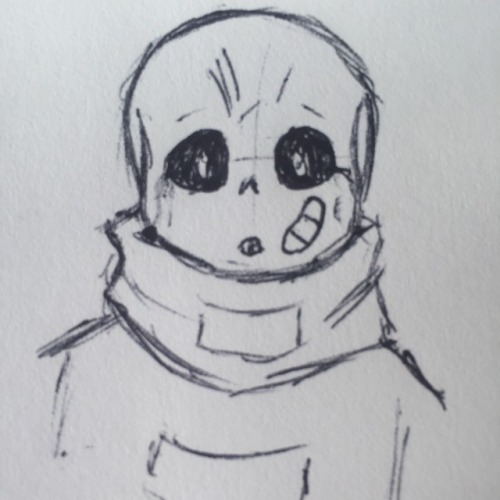 Underswap Au Papyrus Made with Paint Credit : Made By Me Underswap Au Belongs To . Heh don't worry kid 🍭💘💙❤ Credit:?